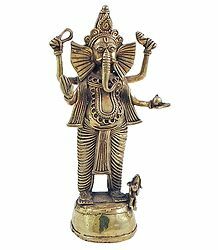 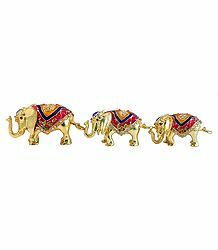 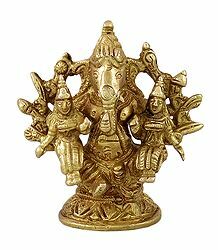 This section showcases some beautiful brass sculptures from India. 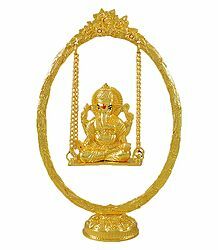 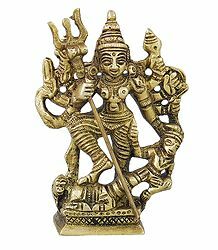 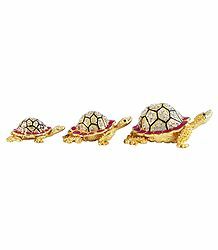 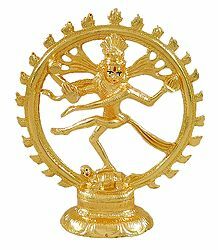 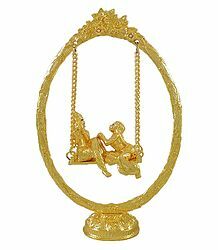 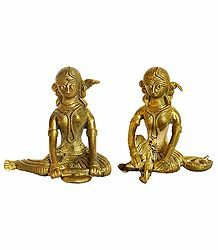 Featured are beautifully sculpted Hindu Gods and Goddesses and Buddhist statues in Brass. 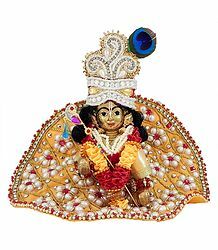 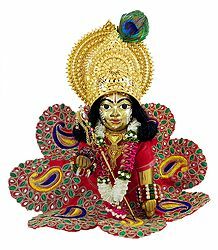 Some of these statues are hand painted by 24 karat Gold. 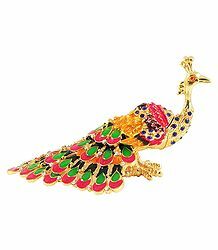 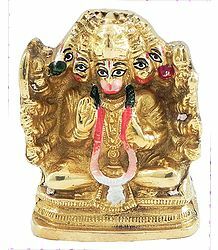 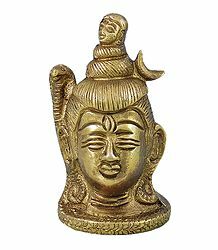 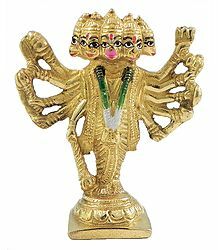 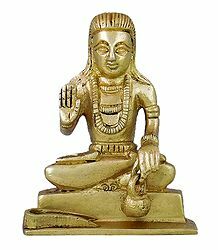 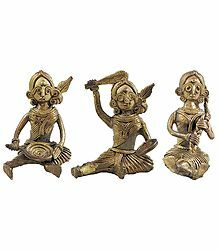 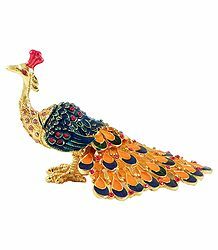 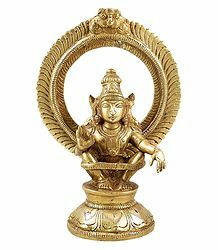 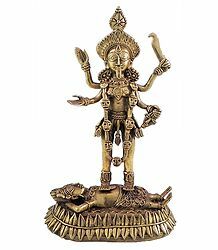 Also featured are tribal brass items called Dhokra statues. 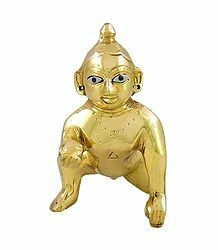 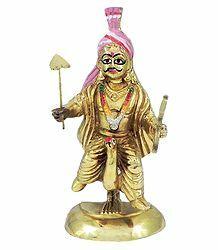 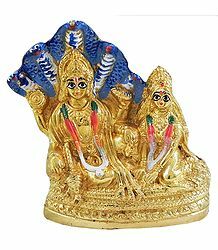 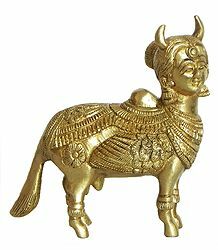 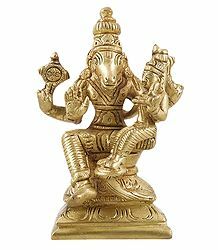 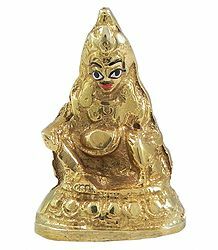 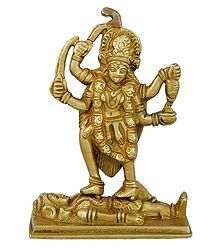 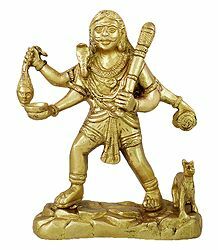 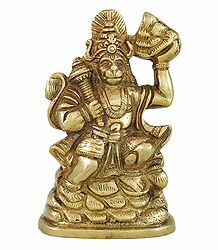 The Dhokra system of metal casting is said to be oldest form of metal casting and is technically known as 'cire perdue' or lost-wax casting process and brass scrap in generally used as raw material.